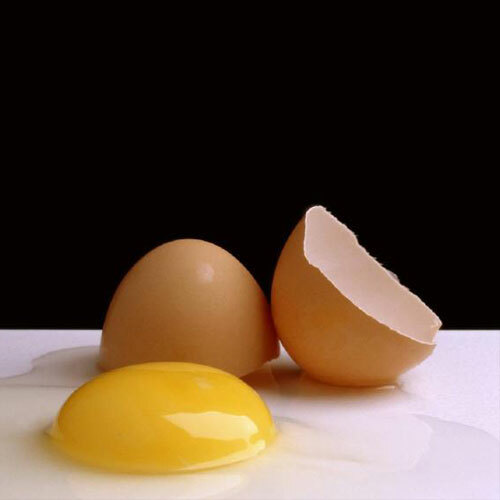 Egg white protein is a valuable product with important nutritional and functional properties. The most abundant protein in egg white is ovalbumin. The proteins present in egg white are high quality proteins, relatively easy to digest and efficiently absorbed into the body. This makes for an excellent candidate for health and nutritional products that require a quality protein source. It helps to reduce the size of the egg white proteins, which makes them easier to digest and absorb into the body, particularly muscles. This makes the egg white hydrolysate an ideal source for sports and athletic nutrition. Key to developing a hydrolysate for this market is taste. 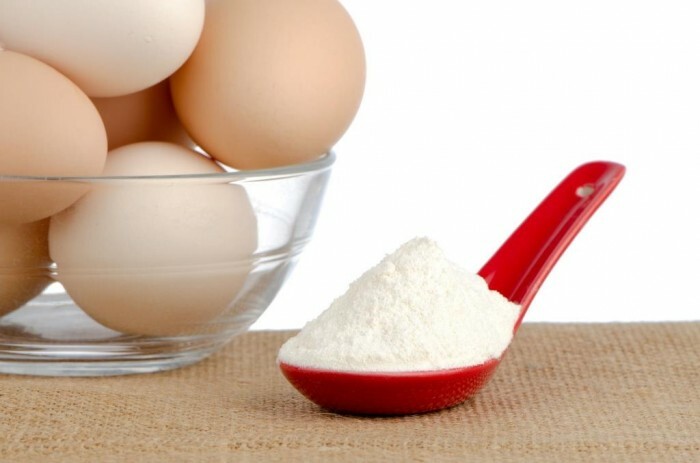 Using an enzyme such as Flavorpro™ 786P can help to hydrolyse egg white proteins to provide bland and non-bitter tasting hydrolysates. This bland flavour allows the hydrolysate to be added at higher concentrations in the end product without the need for bitter masking agents. This is extremely beneficial for protein fortified foods such as nutritional bars and powdered mixes. A problem that occurs during the heat treatment of eggs is browning caused by the Maillard reaction. This occurs as a result of small amounts of glucose in the egg whites reacting with amino acids. This can be problematic for dried egg whites if the product is traditionally pasteurised after drying in a hot room, for an extended period of time. Glucose Oxidase 789L is able to break down the glucose in egg whites, resulting in reduced browning. Related blog articles you may be interested in.